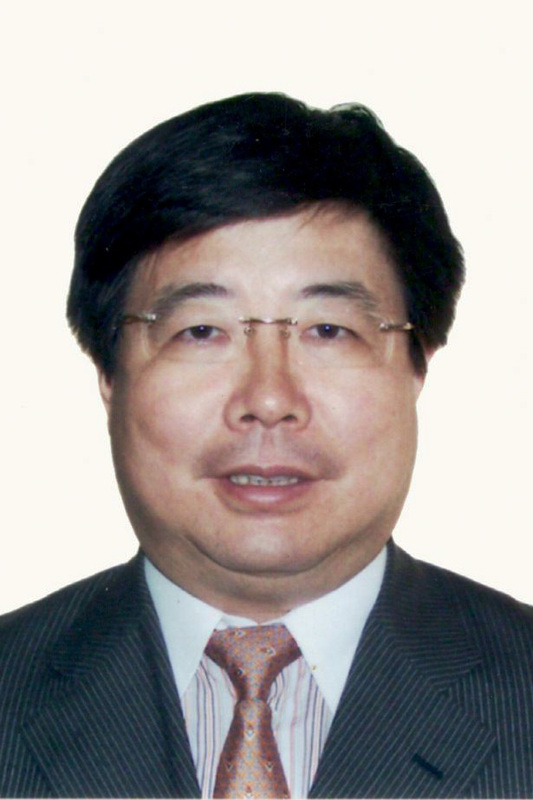 Jiang Zhaobai, an engineer with an EMBA from China Europe International Business School, is Chairman of Shanghai Pengxin Group Co., Ltd. He is also the Executive Chairman of Shanghai Entrepreneurs Association, the Vice President of China Non-governmental Enterprise Directors Association and Economic Advisor to China Development Bank. Mr Jiang took part in numerous engineering and construction projects following graduation from university in the 1980’s. He later founded his own real estate development company in 1988. In 1997, Shanghai Pengxin Group Co., Ltd. was established with Mr Jiang as founding Chairman and he remains in that role to this date. Under Mr Jiang’s leadership, Shanghai Pengxin Group has successfully developed a number of significant property projects, amounting to a total of six million square meters. Starting from real estate development including both residential and commercial as well as the hotel industry, the group has diversified into a range of other sectors including modern agriculture, mining, environmental science & technology and financial investment. The group is now a diversified conglomerate with controlling interests in four listed companies in China. Mr Jiang has been ranked in the Forbes China “Hurun Rich List” for his outstanding achievements within the last decade up to 2016.